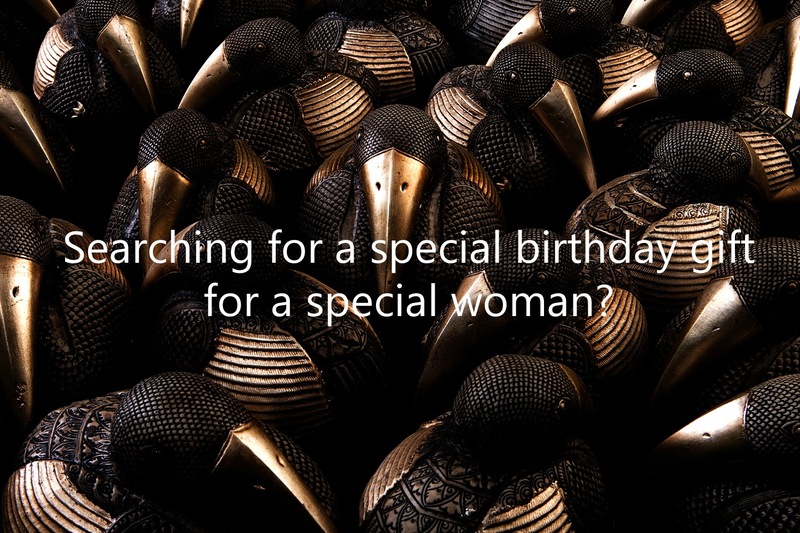 Unique birthday gifts for a special her? Or honour someone than by gifting fruit trees? feed the hungry and help reduce poverty. green house gases and producing enough oxygen for two human beings for a lifetime. All significant benefits for our planet. 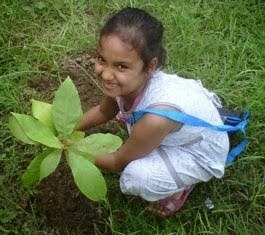 Be the first among your friends to plant and gift a tree. Become an inspiration for others to follow you and do the same. Birthday gift ideas for women - gift apple trees for the special one in your life? 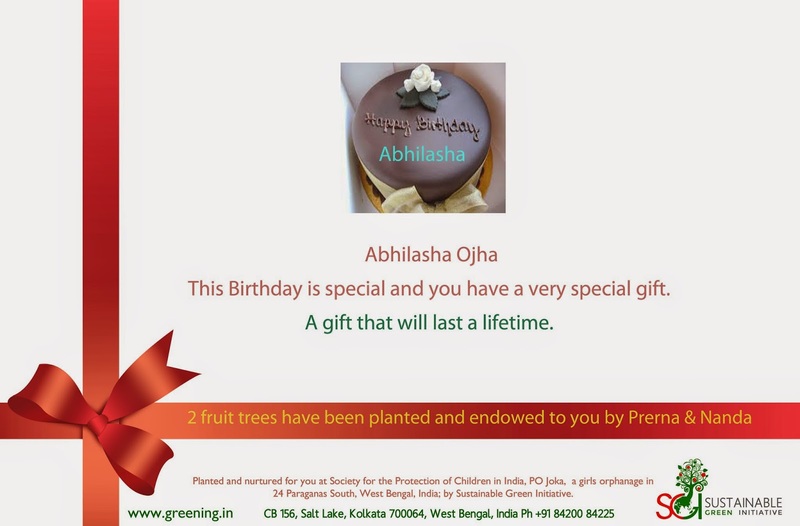 A special woman needs unique women's birthday gifts - plant a mango tree orchard in her name. Plant and gift lychie fruit trees, they make great women's birthday gift ideas. Gift pear trees equivalent to your loved one’s age. Make this birthday special. A birthday gift that will last a lifetime. -- emailed to your gifts recipient directly or through you. -- printed, framed and delivered by courier to your special one. Plant a Fruit tree today.